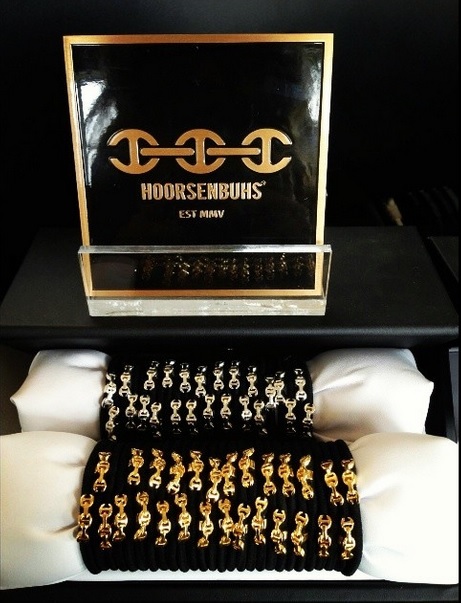 We are so excited to share that we now carry a new, chic accessory from the luxury brand Hoorsenbuhs. The no-tug hair ties are available in silver and gold, and make a perfect gift! Stop in the salon to get yours now.